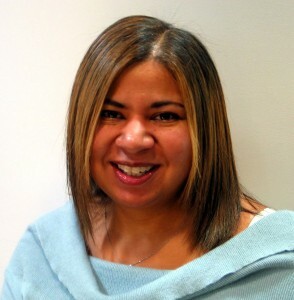 Angela trained at CBBC before leaving the BBC as an Executive Producer and joining Channel 4 as a Commissioner. She is now a freelance producer, consultant and trainer working with broadcasters and corporate clients worldwide for TV and event production. Angela has wide experience across media including live radio and TV as a host and pundit on entertainment and showbiz and has spoken on gender stereotyping and diversity in children’s TV on various panels. Additionally, she is a guest lecturer for TV & media studies.